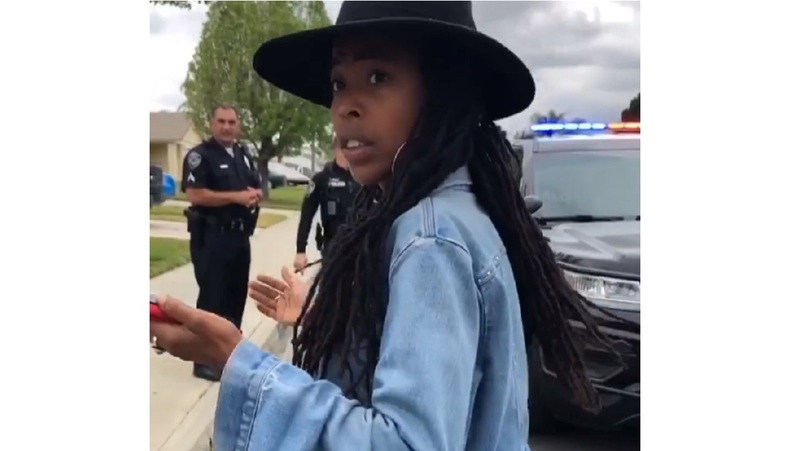 The attorney for three black people who were last week questioned by police in California, after what they claim was a racially motivated 911 call, wants the caller to be criminally investigated. Donisha Prendergast, a granddaughter of Bob and Rita Marley, and friends were removing their luggage from an Airbnb home they rented when a neighbour called the police reporting that black people were seen removing contents from a house. They are now considering legal action against the Rialto Police Department in California. "We are presently investigating what happened in the incident, we haven't filed any legal action yet," attorney-at-law Jasmine Rand told Loop Jamaica reporter Claude Mills on Wednesday. Rand of Rand Law, L.L.C.,and Benjamin Crump of Ben Crump Law, civil rights attorneys known for their representation of Michael Brown, Trayvon Martin, and Tamir Rice, have been retained to represent the women over the alleged violation of their rights against the Rialto Police Department and the woman whom placed the call. Rand believes that Prendergast, alongside renowned Nigerian-Canadian visual artist Komi-Oluwa Olafimihan and filmmaker Kelly Fyffe-Marshall, were racially charged and detained while checking out of the Airbnb. Prendergast is the daughter of former Melody Maker Sharon Marley and former FIFA referee Peter Prendergast. “In addition to holding police departments accountable, we have to begin holding citizens who place racist 911 calls containing false allegations and material misrepresentations accountable for endangering the lives of others," Rand said. "Emmett Till was murdered for allegedly whistling at a white woman named Carolyn Bryant, and decades later three lives were endangered for not waving to a white woman. A modern-day Carolyn Bryant, the white female neighbour who placed the 911 call, found three black people ‘suspicious’ for the same reason a neighbourhood watchman found Trayvon Martin ‘suspicious'. 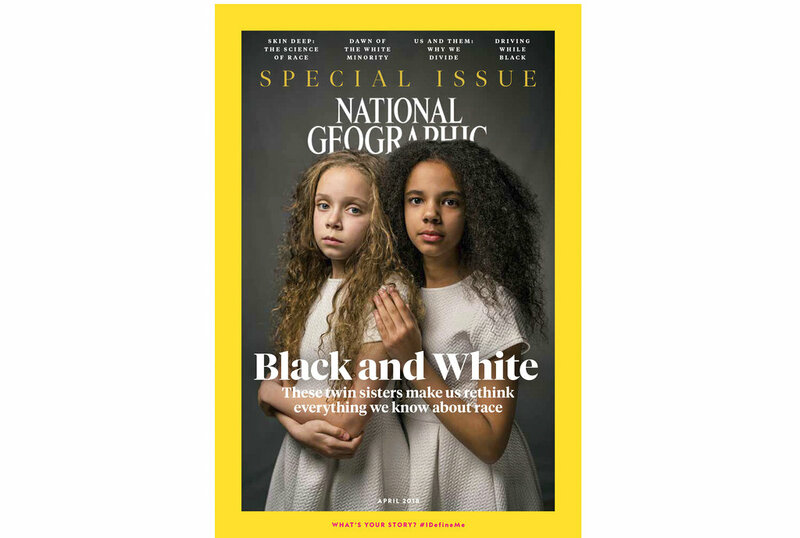 "The homeowner then attended a press conference with Rialto Police Department defending her neighbor and stating that the whole situation could have been avoided if these three black “kids” had smiled and waved at her white neighbour," she added. Rand finds the episode quite disturbing in the context of constitutional rights violations in racially charged USA. 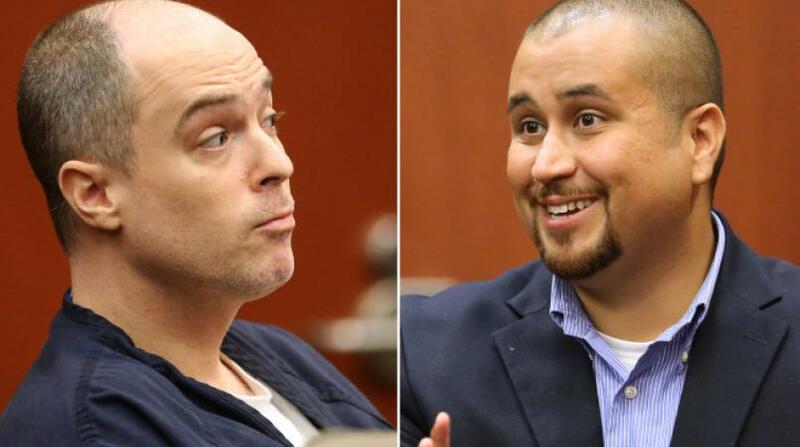 Rand believes that the case is a clear example of 'racial-profiling'. "Donisha, Komi, and Kelly were lawfully present at the Airbnb property and were not committing any crime. A white female neighbor racially profiled them and called 911 reporting that she found them “suspicious” because they did not wave to her. According to police, the neighbour reported that three Black people were “stealing stuff,” she said. Within minutes on that sunny Rialto day, Prendergast, Olafimihan, and Fyffe-Marshall found themselves surrounded by numerous police vehicles. A helicopter buzzed overhead as officers closed in with hands on their gun holsters, ordering them to put their hands up. "The officers told them they were under investigation for the commission of a felony and were being detained. Although attempts have been made to justify the neighbour’s act of calling the Rialto Police Department including comments from the owner of the Airbnb rental property, the truth is that caller was explicitly motivated by race," Rand said. Airbnb is the online marketplace and hospitality service for people seeking to lease or rent short-term lodging. Rand argued that the incident was undeniably motivated by the neighbor’s explicit racial bias and the police department’s perpetuation of that bias. "Fact: there were not three people checking out of Airbnb. There were four. The fourth person was a white woman. A Rialto Police Department officer is clearly heard on video saying that the caller identified: “three suspicious Black people stealing stuff. "Apparently, the neighbour did not find the same exact actions of the fourth person- a white woman- 'suspicious'. Equally as disturbing, Rialto police officers did not find the neighbour’s false allegations suspicious when they arrived to the scene and found four people instead of three. When Donisha, Komi, and Kelly brought the caller’s obvious racial bias to the attention of the officers, they summarily dismissed the possibility despite glaring evidence, which perpetuated the bias and injustice," Rand said. 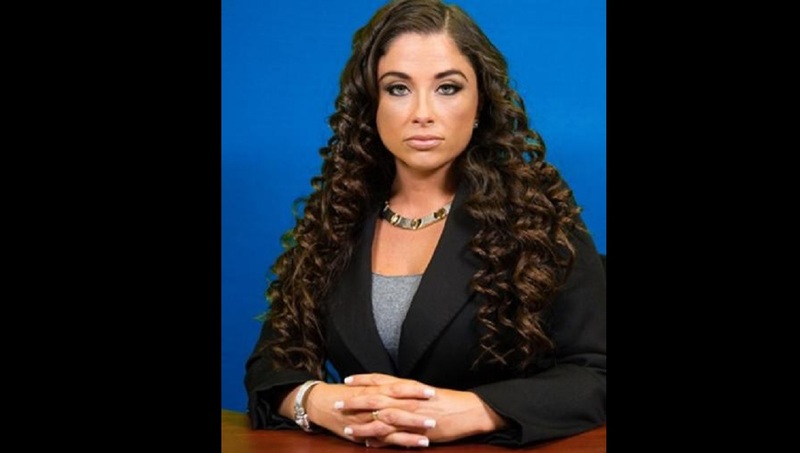 In a video posted on social media, Prendergast was seen explaining to the police officers that she had rented the location and was just checking out. She then called the owner of the house informing her of the situation. “There are four police officers here. We watched your neighbour call the police,” Prendergast is overhead saying. Prendergast is a film-maker and activist, and was recently cast in the pilot for a web series Savannah, which was released on social media. 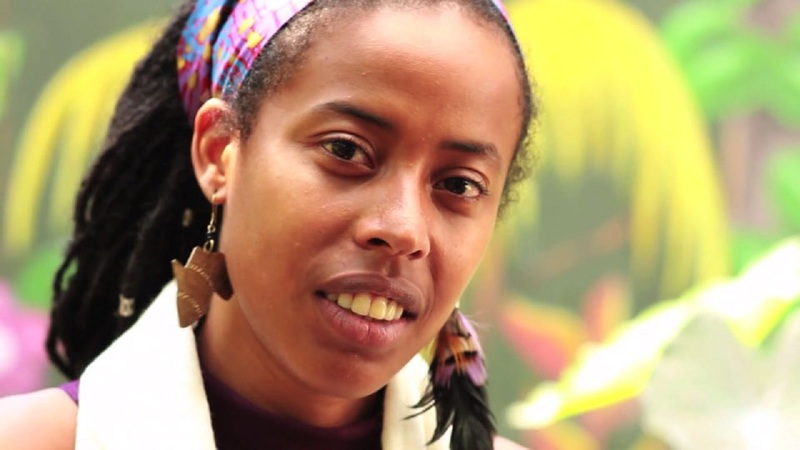 In 2011 she filmed RasTa: A Soul's Journey, which saw her travelling to eight countries to explore the root of Rasta.